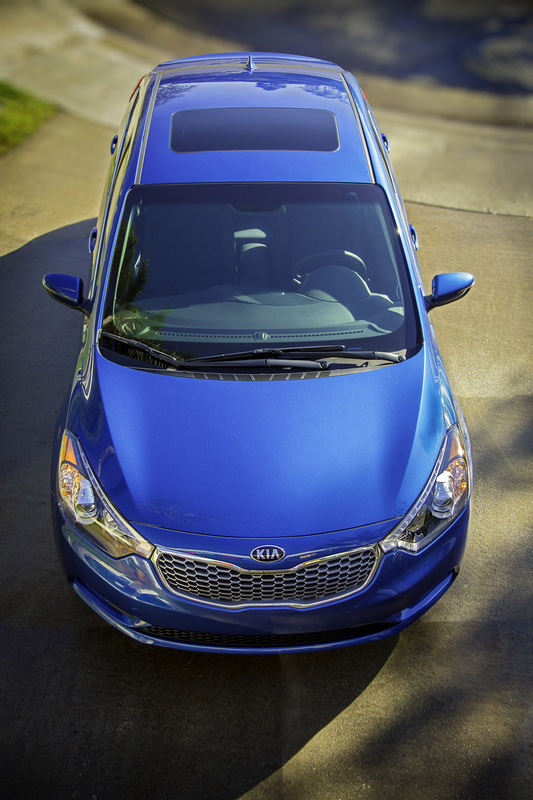 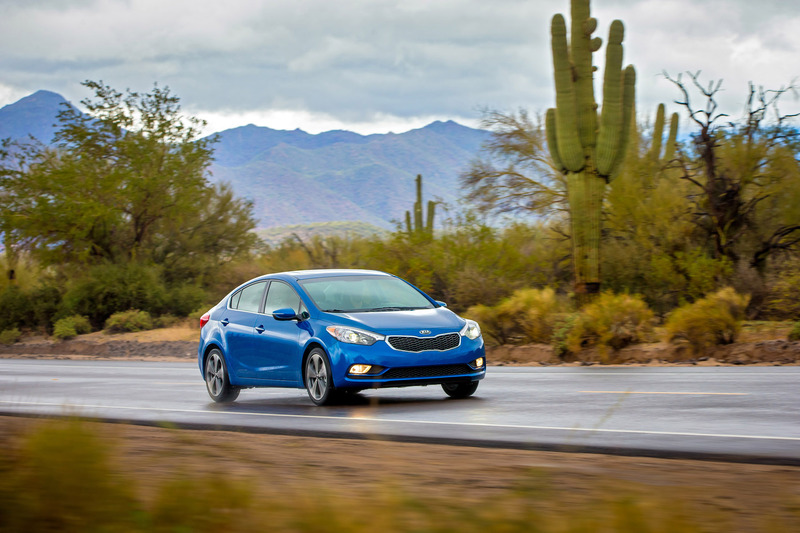 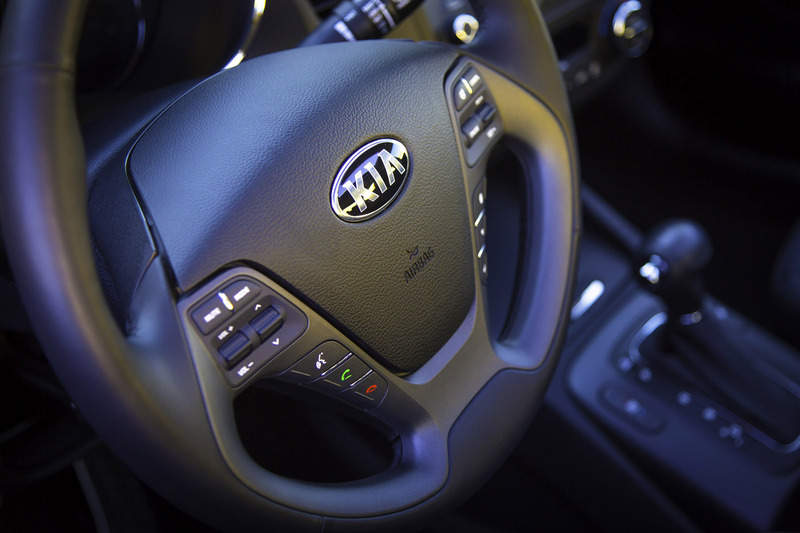 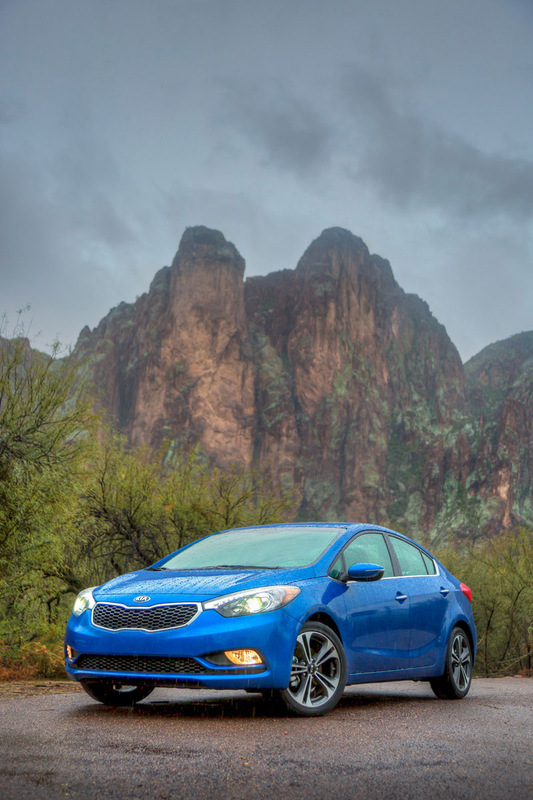 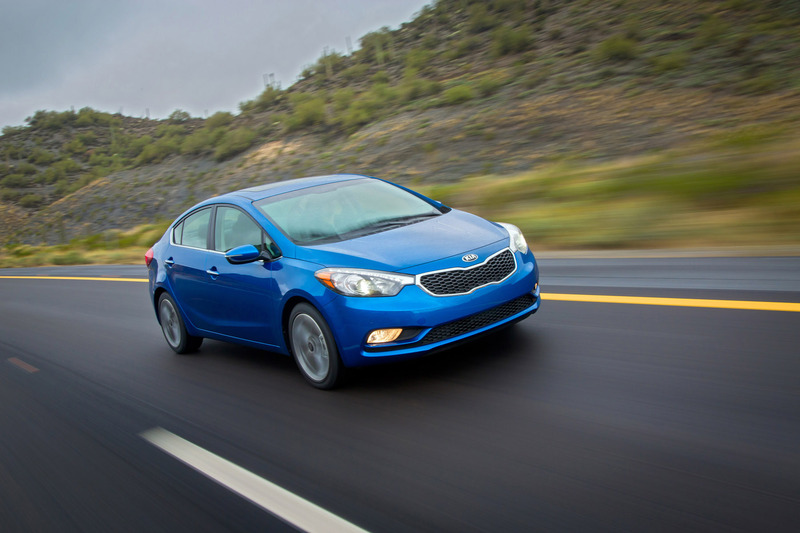 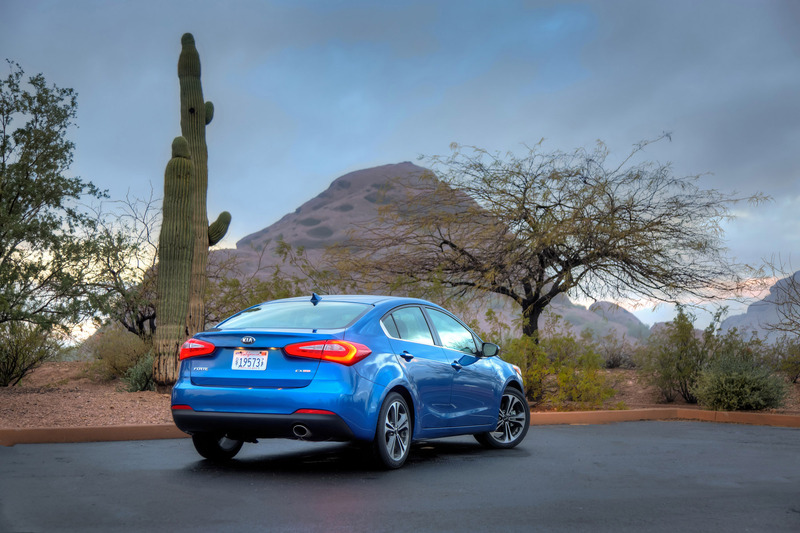 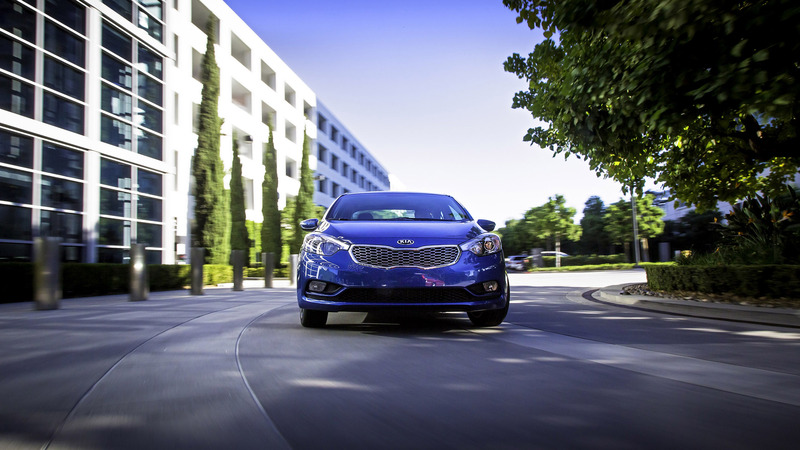 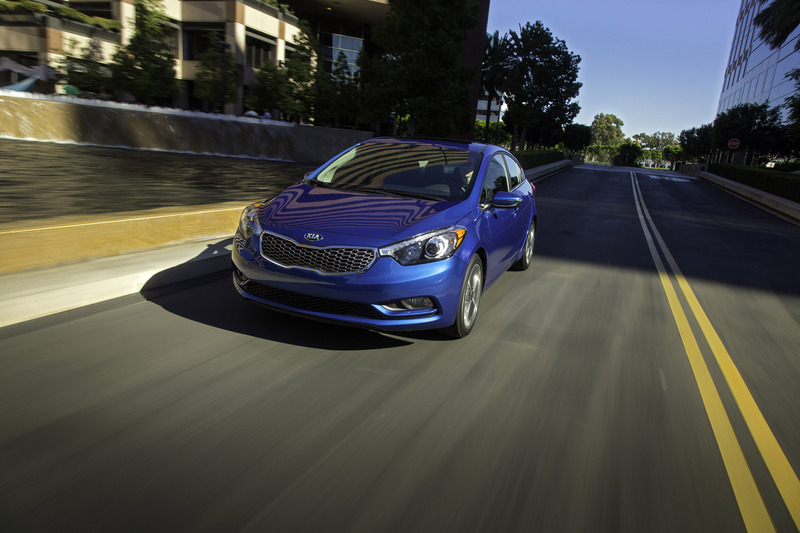 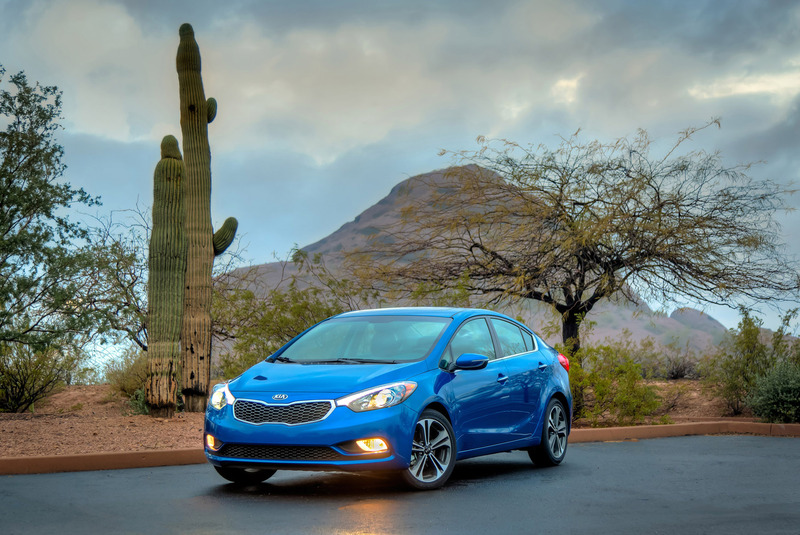 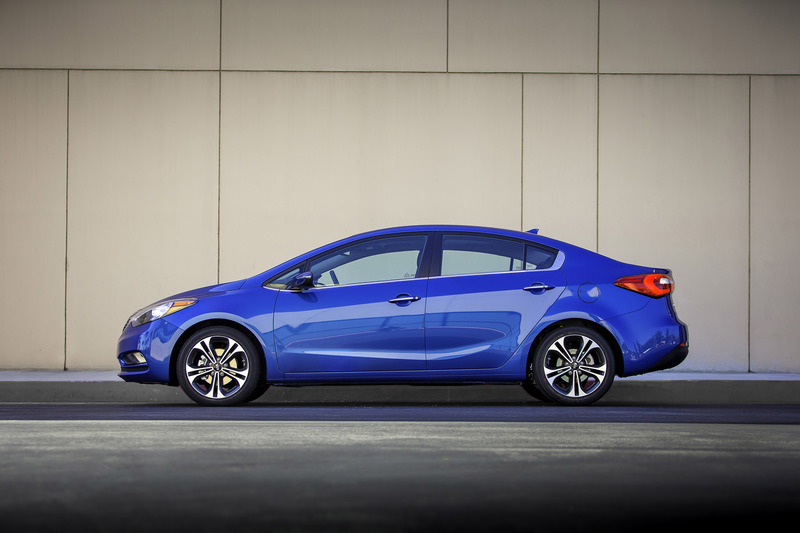 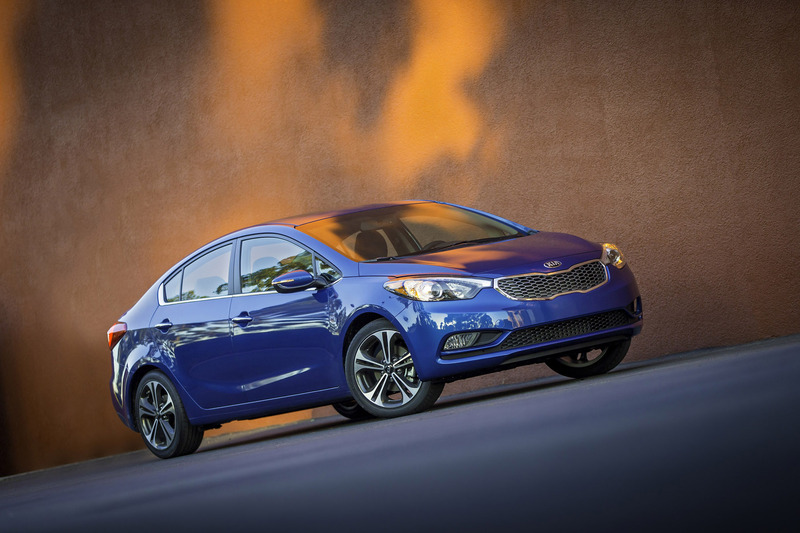 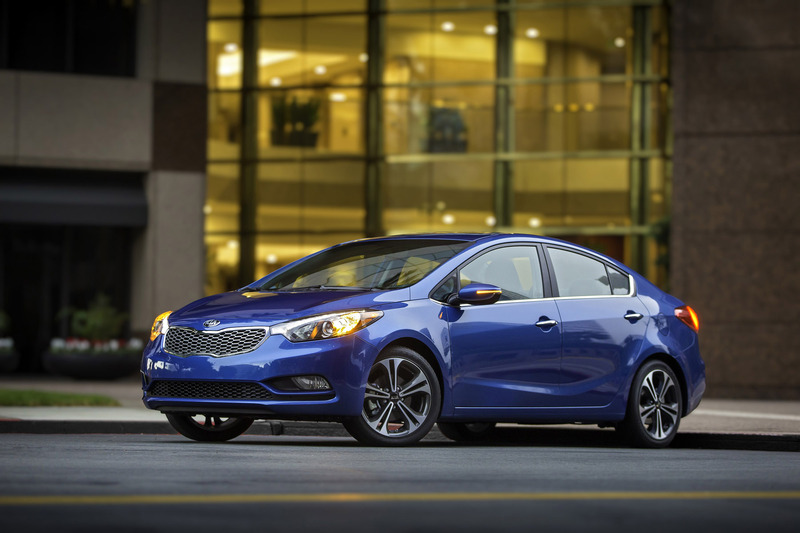 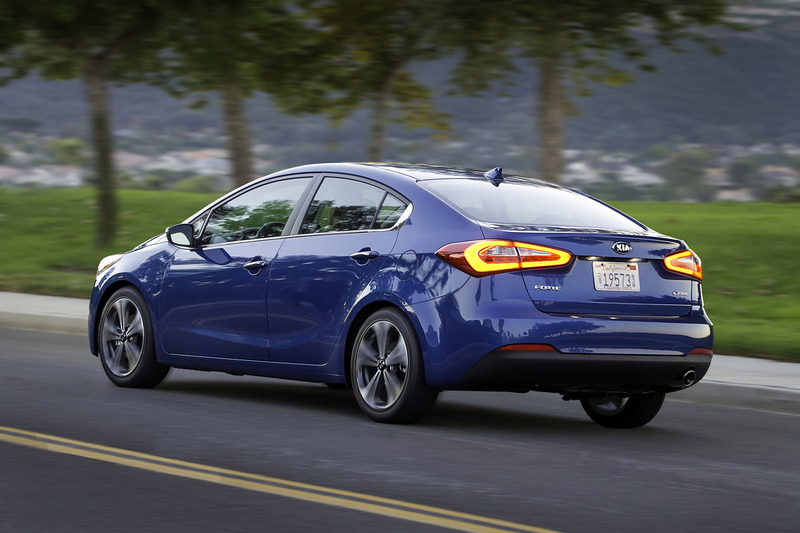 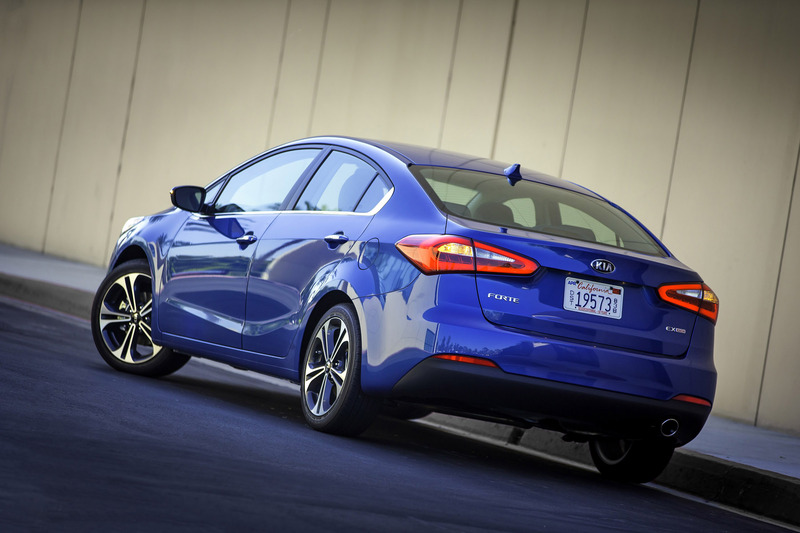 Kia Motors America’s (KMA) second-generation Forte compact sedan has earned the National Highway Traffic Safety Administration’s (NHTSA) 5-Star overall safety rating1. 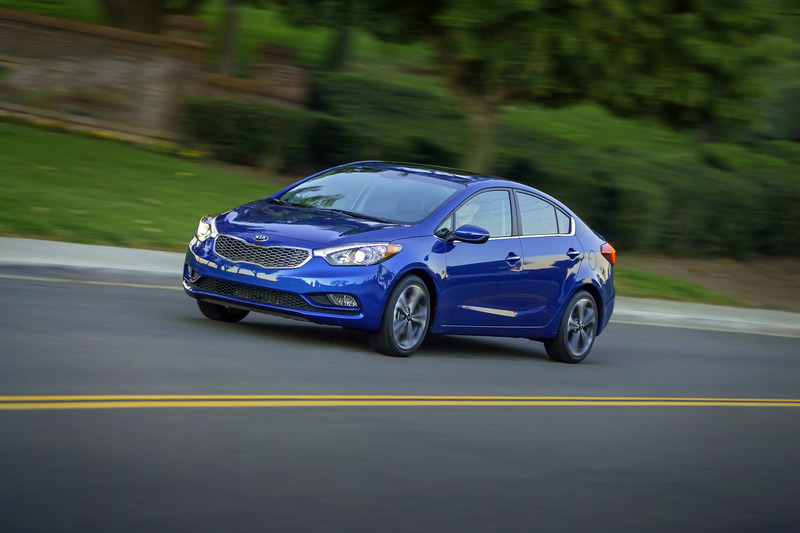 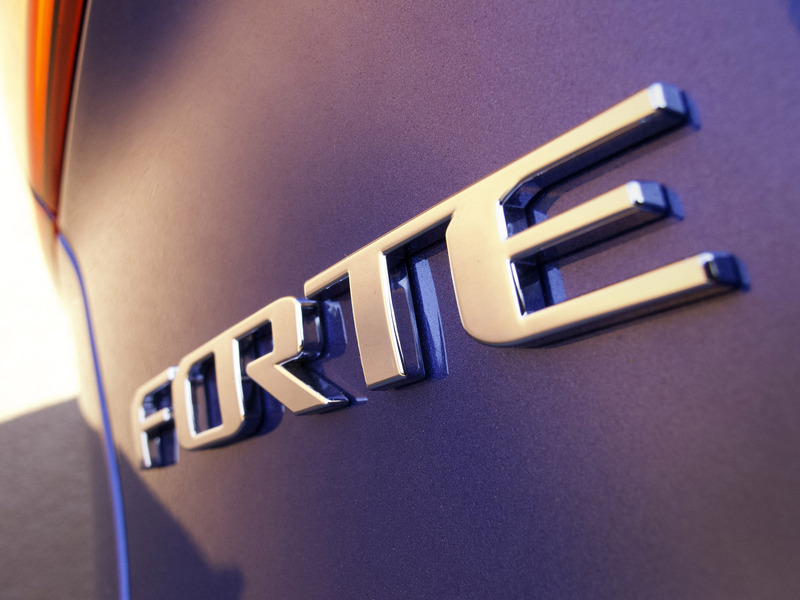 With its long list of standard safety features and extensive use of high-strength steel, the Forte sedan rated 5 stars in the side-impact test and 4 stars in the frontal and rollover tests. 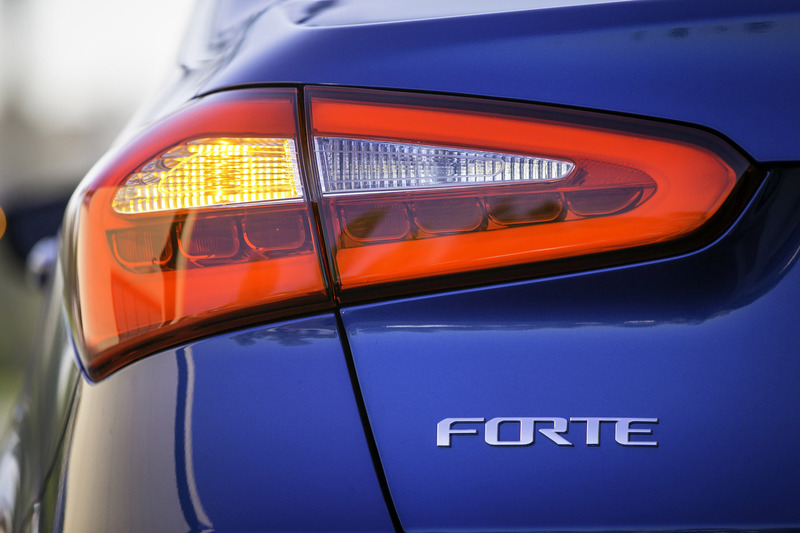 Starting at $15,8902, the Forte offers sport-sedan styling with class-up amenities and appointments at a tremendous value. 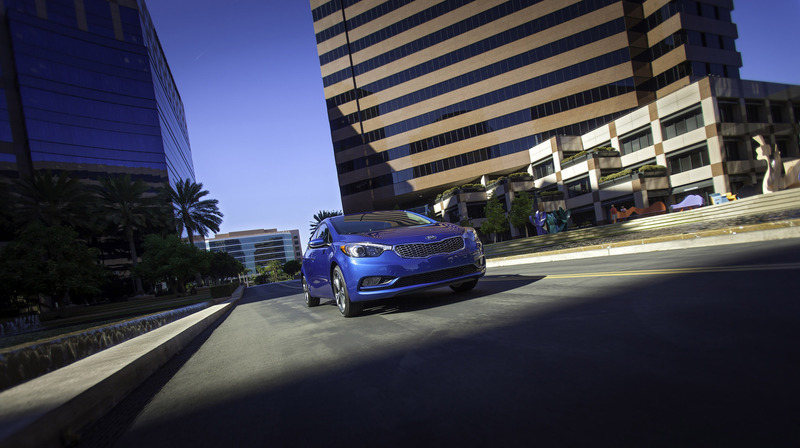 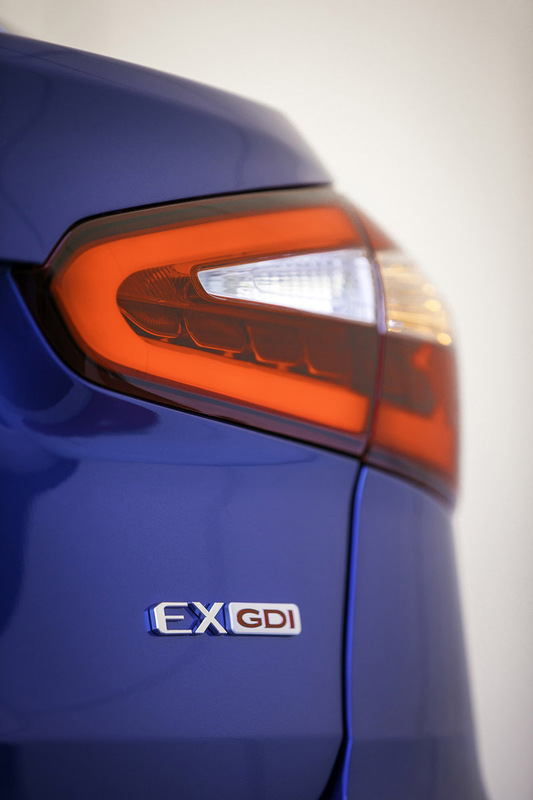 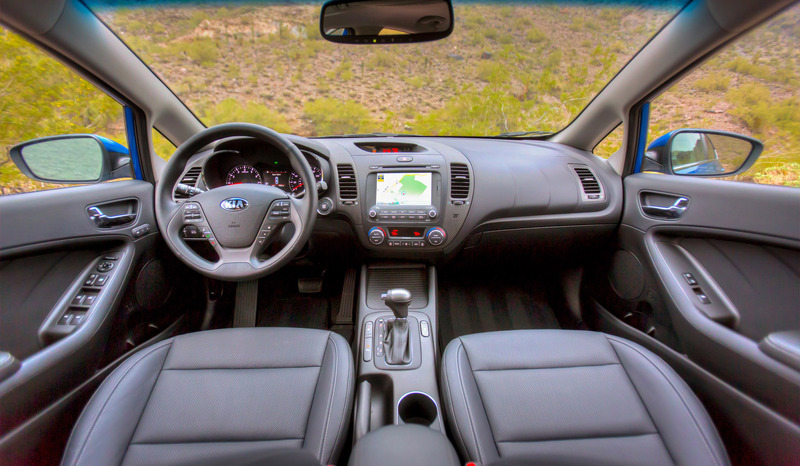 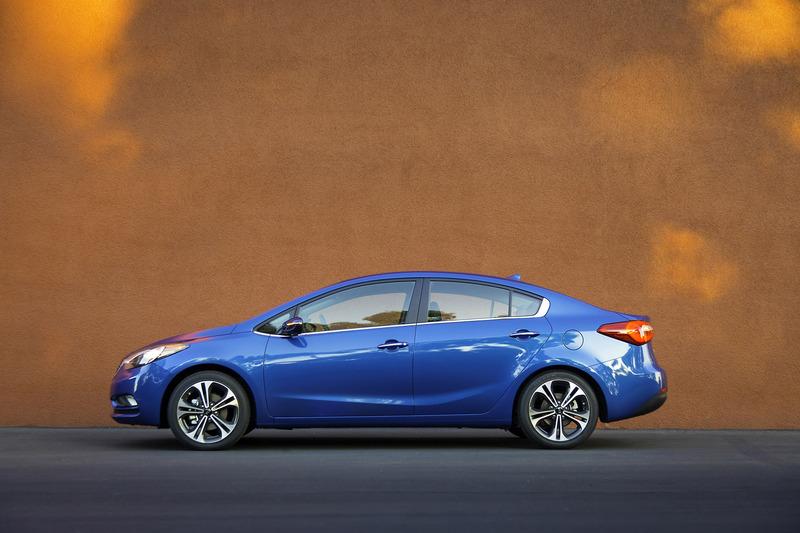 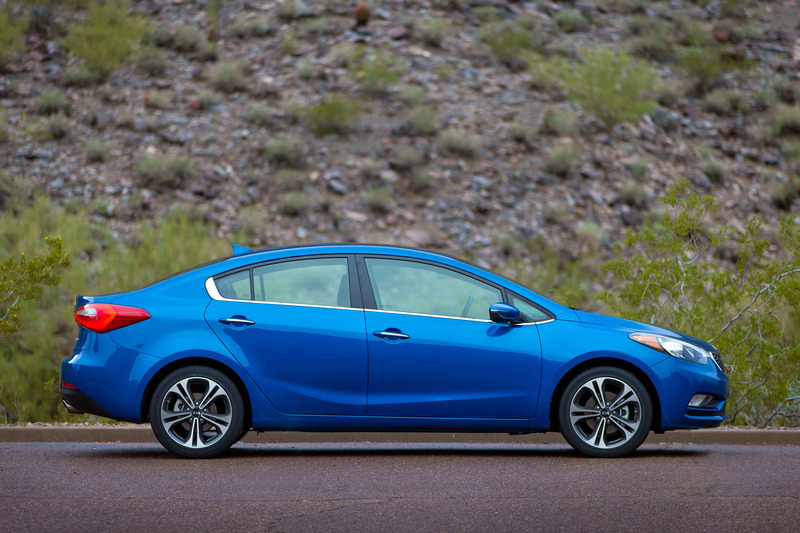 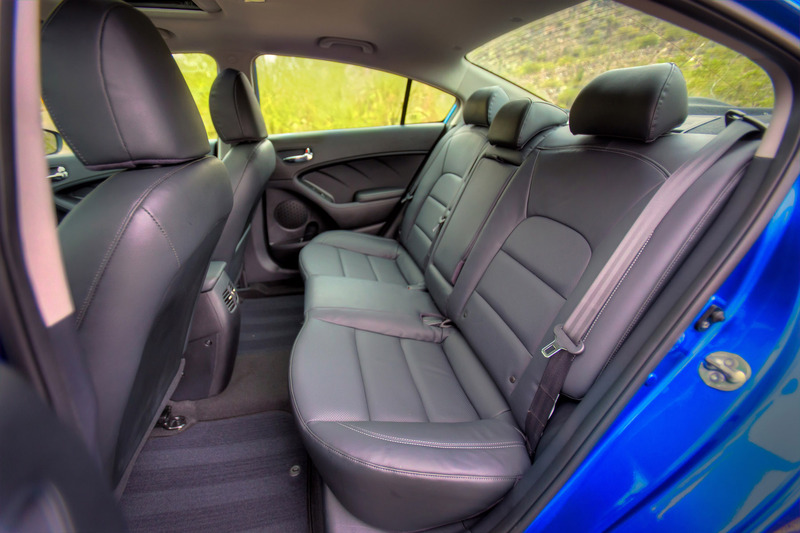 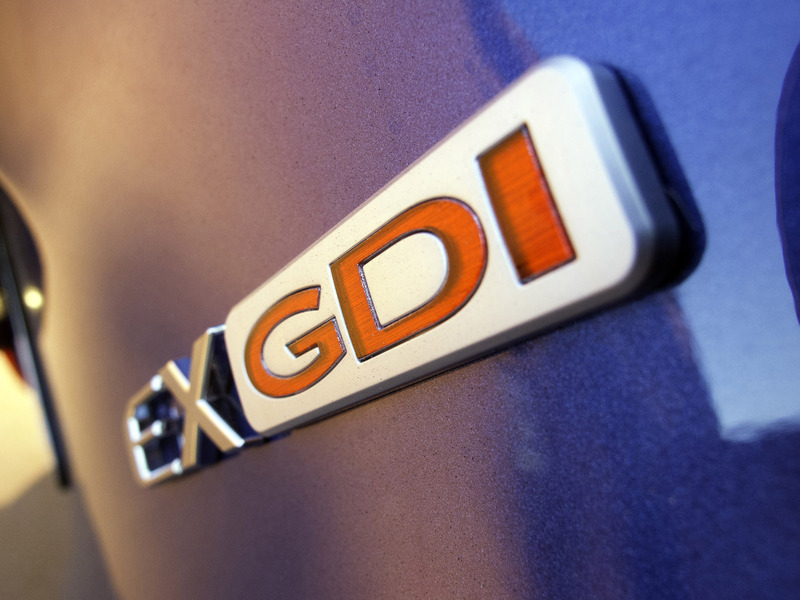 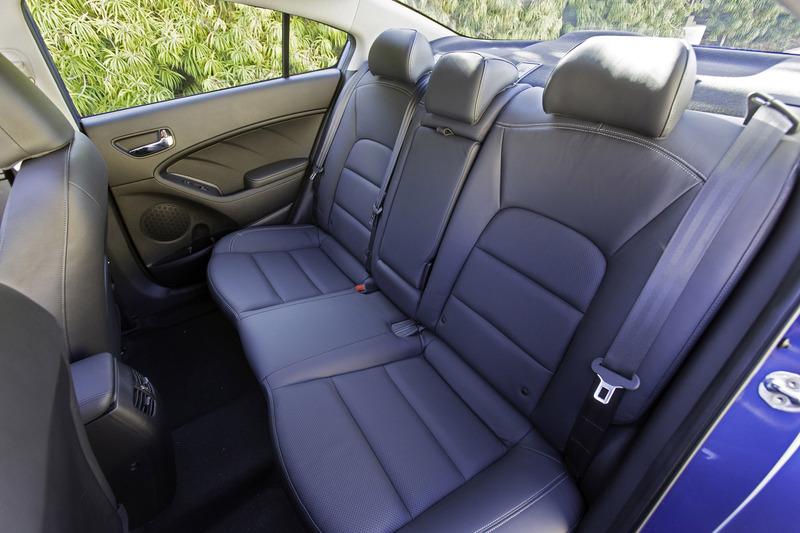 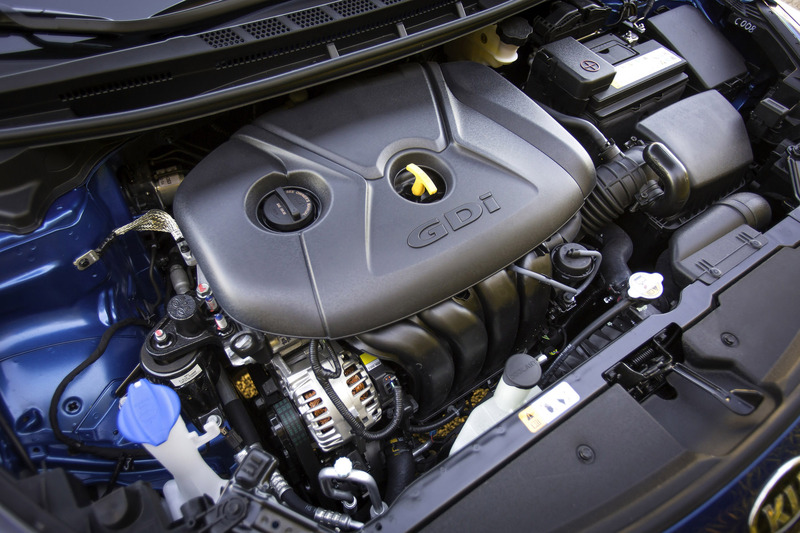 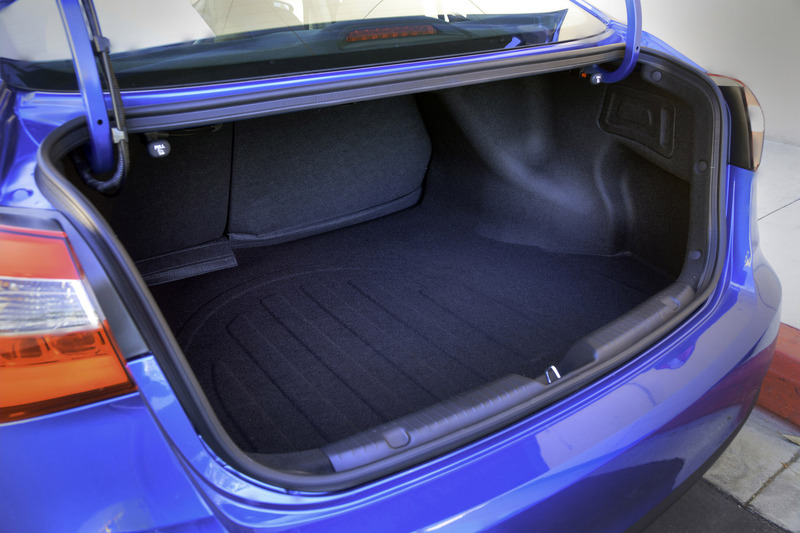 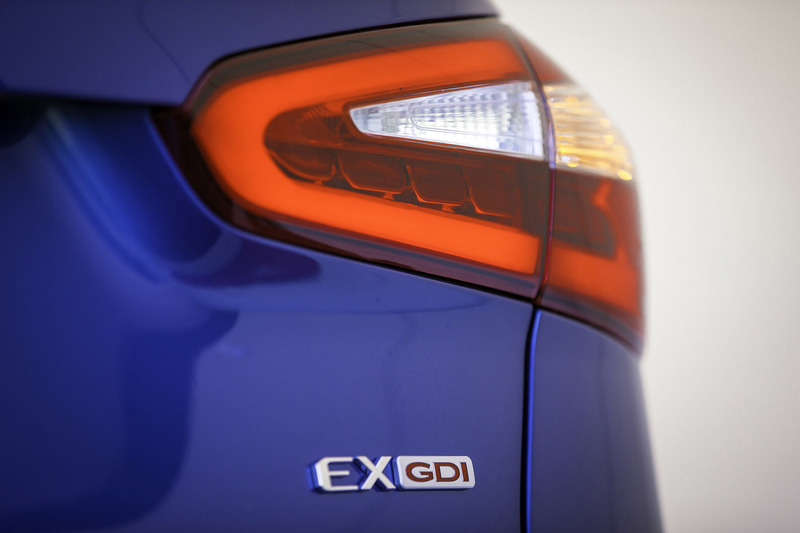 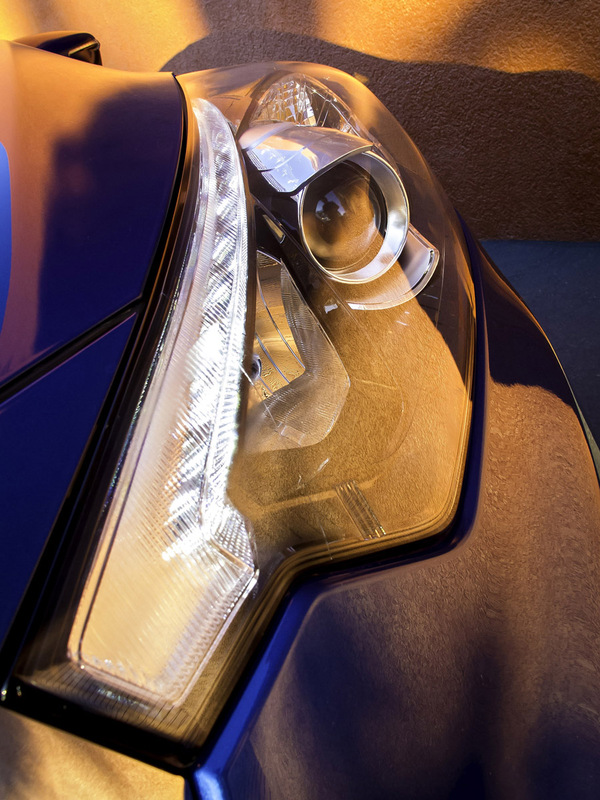 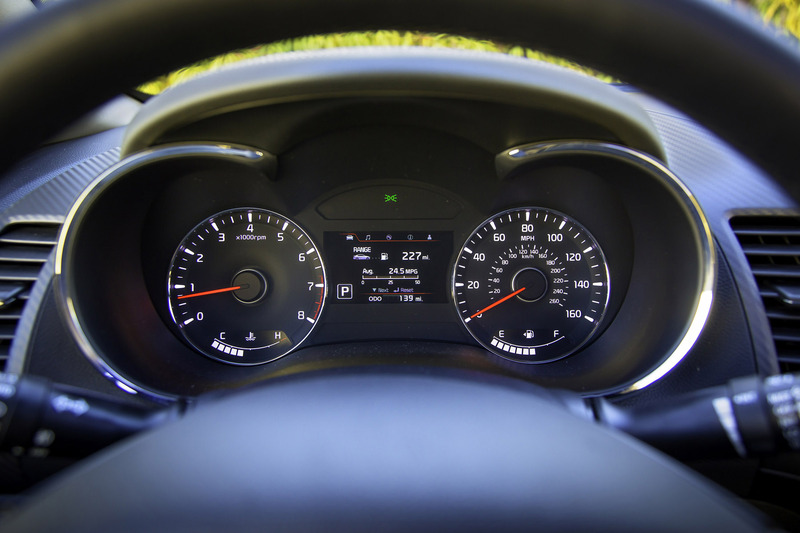 Enhancements to the 2015 Forte sedan’s structure include strengthened A-pillars and lower side sills, which helped the popular compact sedan earn the coveted 5-Star overall safety rating.